10) The Crane Wife by Patrick Ness. The first of two appearances in my Top 10 for Mr. Ness! This book is so beautifully written and it's such an enchanting story that although I have an unwritten rule that I only include one book by each author on my Top 10, it still has to be included, so that rule has to be broken. It's a great little book that I recommend big time! 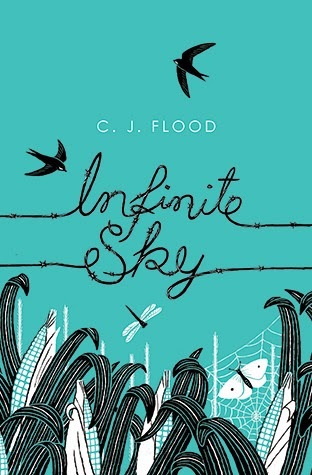 9) Infinite Sky by C.J. Flood. A book both beautiful in design and in content. It is a wonderfully written tale of first love, ill-fated from the start and of tragedy all in one summer. It is great and I cannot stress how much I love this book. It's only little, about 200 pages but it packs a punch! 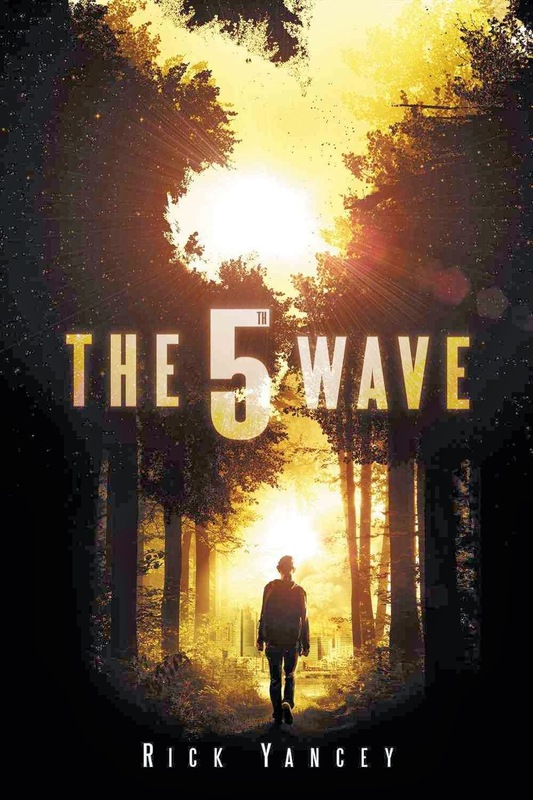 8) The 5th Wave by Rick Yancey. A chilling tale of an alien invasion on Earth that left me feeling cold and terrified. Surprisingly though it is freaking awesome. If you haven't read it yet, be sure to check it out soon. The sequel, The Infinite Sea is out in September 2014! 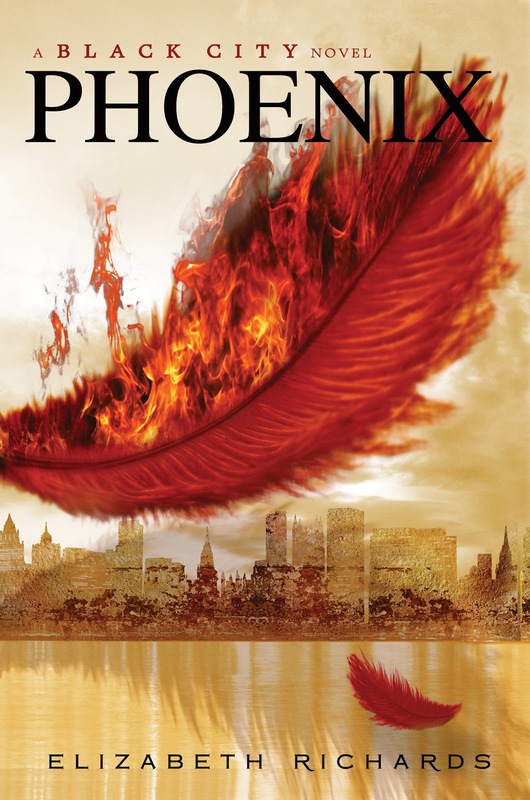 7) Phoneix by Elizabeth Richards. The second book in the Black City trilogy. The stakes are higher than ever and with Purian Rose building death camps for the Darklings action needs to be taken. 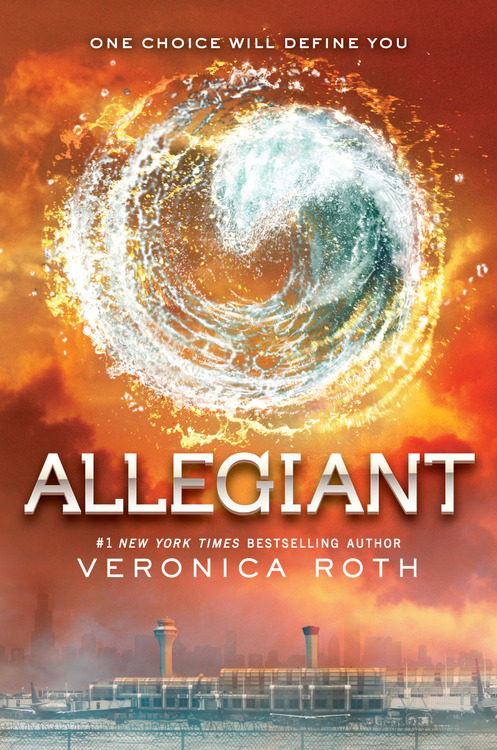 I cannot express how much I love this trilogy. It's a disgrace that no one over here publishes them yet, but with the third and final book, Wings, due out in June hopefully it won't be too long. I cannot wait to see how it ends! 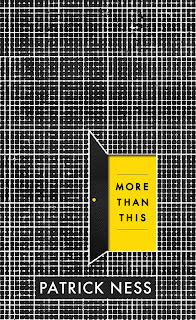 6) More Than This by Patrick Ness. Ah. Mr. Ness' second appearance on my Top 10. 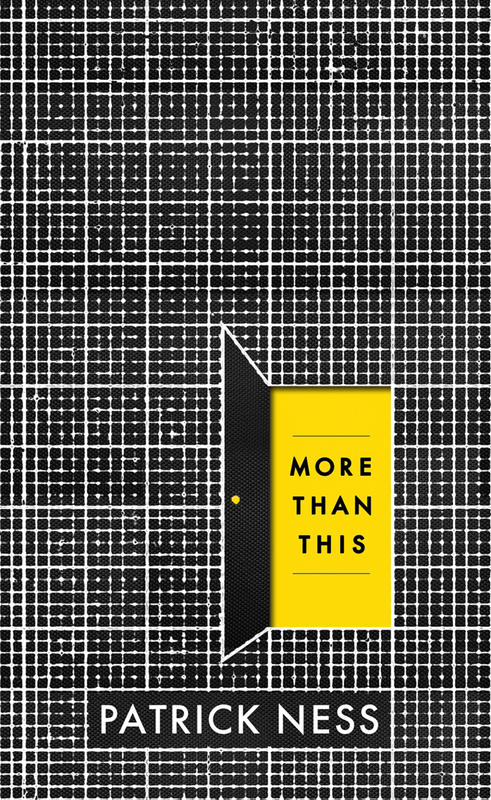 And this book is a stunner, both to the eye when you look at that beautiful cover, and when you read it. It's a great story that is difficult to summarise without spoiling it. Just read it. That's all I have to say about this wonderful book. Just read it! That's all you need to know anyway! Just do it! 5) Allegiant by Veronica Roth. This book had a bit of a controversial entry in to the world back in October. A lot of long term fans of the trilogy were unhappy with the way that it ended, but I for one thoroughly enjoyed it and understand why it ended the way it did. It's just sad to see another trilogy go. Please write more Veronica! Please! 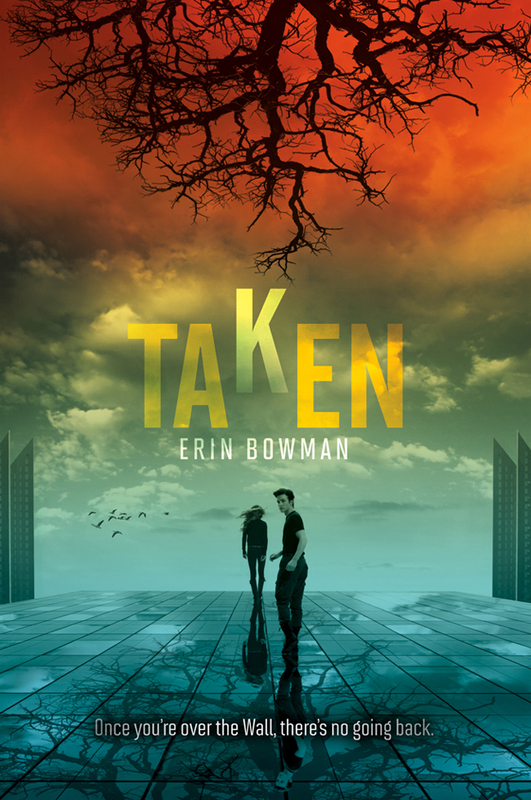 4) Taken by Erin Bowman. So from an ending of a trilogy, to the beginning of another. And this time it's fronted by a male character! Yes! A male protagonist! How long have we been waiting for one of those in a dystopian setting? Quite a while. Taken is a well crafted book centred around Grey whose brother has been taken, just like all the men before him, on his eighteenth birthday, and Grey is determined to get to the bottom of why it happens before it is his turn. A page turner that I cannot recommend enough and I am so pumped for the second book, Frozen to come out in April!! 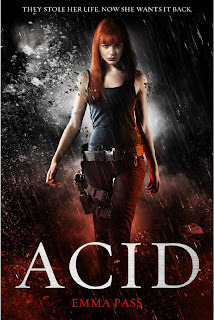 3) ACID by Emma Pass. A stunning début that took a hold of me right from the word go and it just would not let me go until I'd read the very last word. 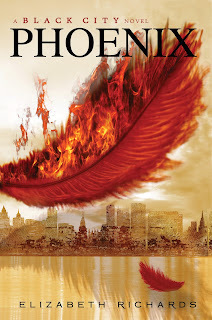 It's pacey, it's addictive and it's so energetic and fresh and wonderfully written. A dystopian affair set in England. Yes please, and thank you! I mean, who doesn't want to rad that? I do! Emma has hit the ground running and I cannot wait to see what she has in store for us next. Her next book, The Fearless is out next year and I am so excited to read it! 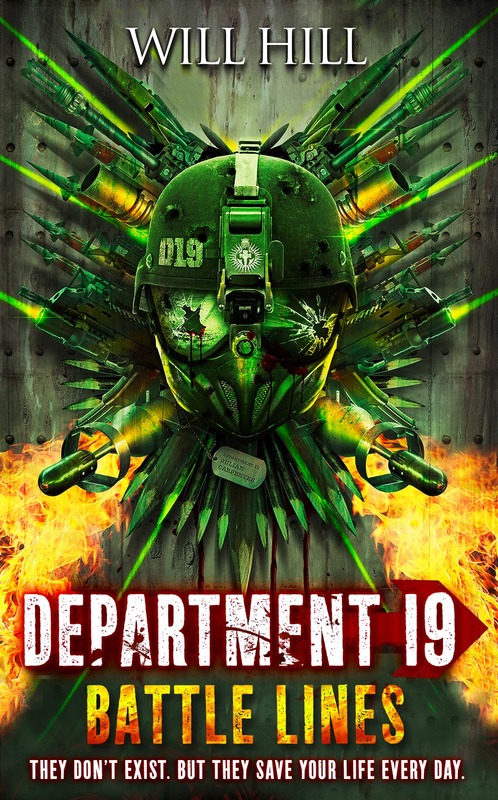 2) Department 19: Battle Lines by Will Hill. It was close. Oh so close, let me tell you! In fact I hadn't decided which book would get 2nd and which would get first until I've just written the post up. I've been tossing and turning them over and now I think I have it right. Battle Lines, for those of you who would have to be living under a rock not to know, is the third book in Will's phenomenal series. It's electric. His writing is incredible. His knack of getting you to think you know where the story is going and then yanking the carpet right from under your feet at the very last moment is inspiring and incredible. That would be why The Rising, book two of the series was number 1 last year. He is awesome and he should know it by now, I know I've said it enough times to count for everyone. His monsters are real, tangible, scary. Something that I personally don't think we see a lot of these days. People dumb down the monsters, make them on the same level as stroppy teenagers, make them all angst-ridden and lovesick and while there is an element of romance in there it is secondary to the actual story and the brutality which is something I love and applaud Will for! The penultimate book in the series is out in March and it is called Zero Hour. You better not miss it! 1) Two Boys Kissing by David Levithan. It's been a big year for me personally. I, myself, only came to terms fully with my own sexuality at the very end of this year, partly helped by reading this book which for me was life changing. It moved me, it showed me that it is okay to be gay, that I don't have to be ashamed any more and that I am not alone. Since reading this book I've come out fully, and the response has been amazing. I honestly don't think it would of happened yet, were it not for this book. It's beautiful. I don't know how else to describe it. 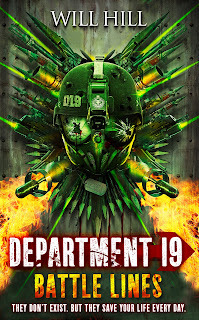 Published in October, the stories encased within it's cover (which is big too for YA fiction, two guys kissing, who would of thought it, huh?) are so touching and some of them are pretty close to how I am, or I should now say was. Thank you Mr. Levithan for crafting this beautiful book. I like to think that it will help others out there too, just like me, and maybe that was Levithan's idea. Either way, it was a great book that I have only seen praise for elsewhere too. So there it is. My favourite book of 2013. So guys, what do you think of my choices? What is your favourite book of 2013? Either way, I am so pumped to see what 2014 has in store for us all. Happy New Year, and Happy Reading!